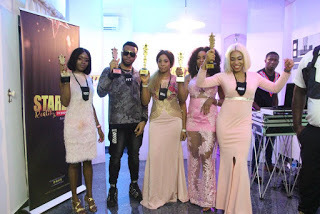 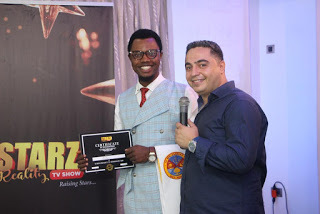 STARZZ Reality TV Show climaxes on March 27th, 2019 at STARZZ Mansion, Lagos. 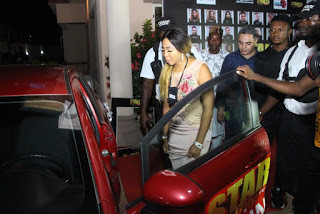 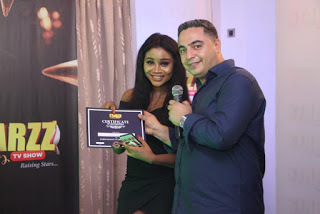 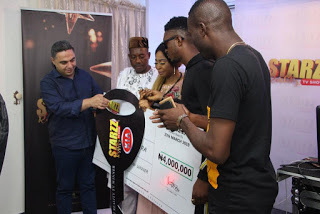 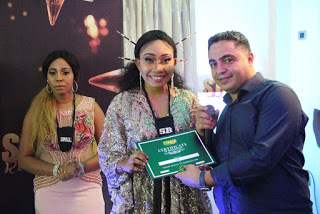 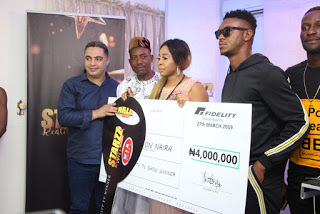 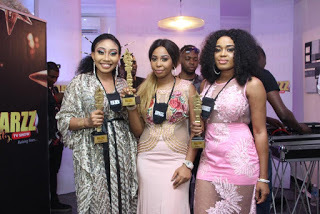 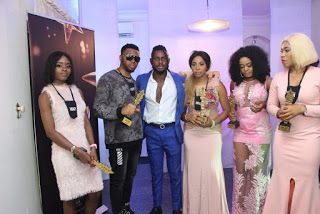 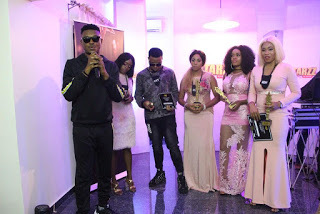 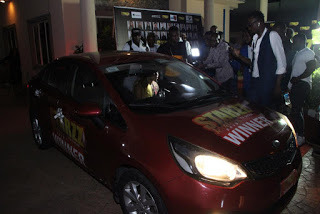 The winner of the 30 days Reality TV show, Supagal, was rewarded the prized saloon car, N4 million, a trip to Dubai, amidst other fantastic endorsements, Other runners up were also rewarded with cash prizes. 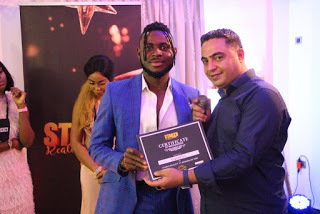 Finalist and some housemates were equally rewarded with certificate of recognition. 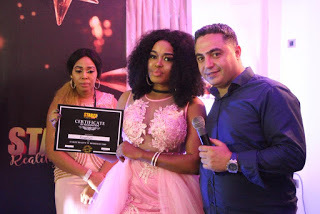 The Reality TV Show which aired on Galaxy TV, DSTV 258, GOTV99, Startimes 110, had participants from Nigeria, South Africa and Ghana.